OMG Posters! 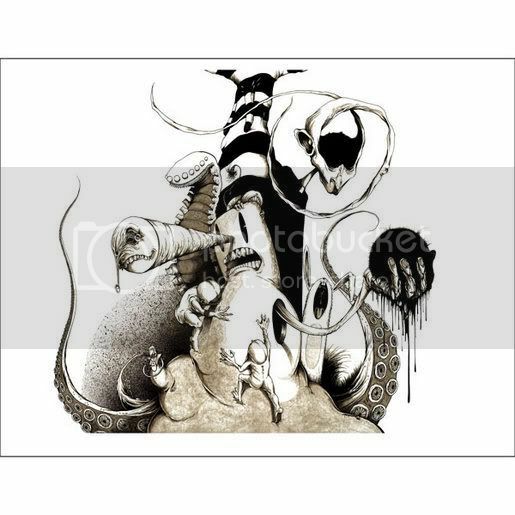 » Archive Alex Pardee Prints - OMG Posters! 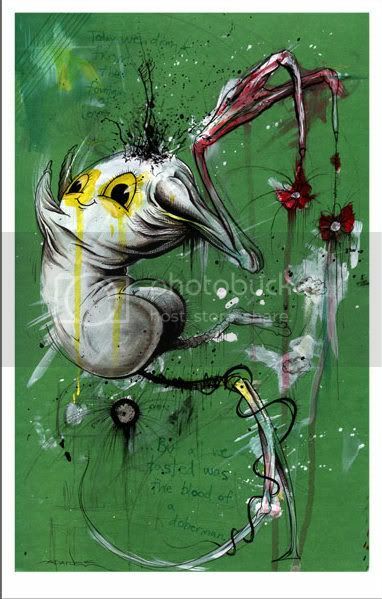 Memetic from the Kidrobot Board just hyped me to a TON of cool Alex Pardee prints. 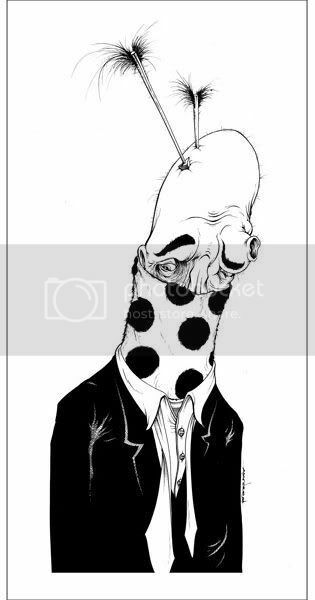 I’ve really been liking Pardee’s style lately, so its cool to see him release some very affordable giclees. There are over ten prints available, so to check them all out, visit ZeroFriends. To view all the prints, visit ZeroFriends.